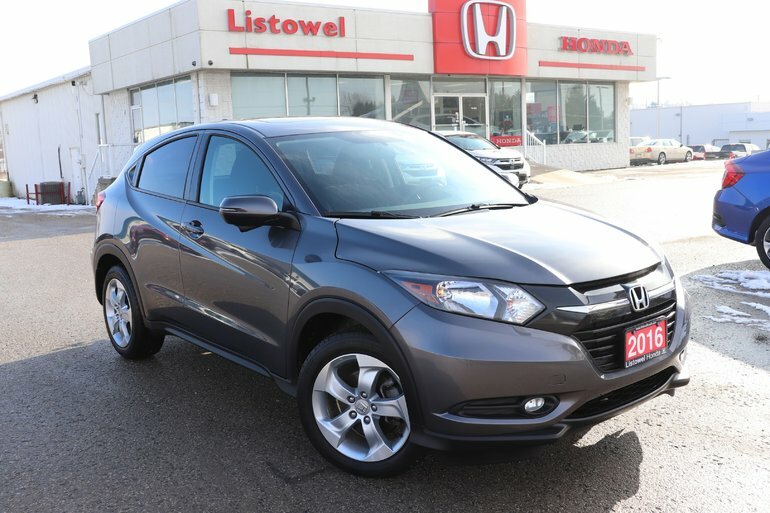 Absolutely MINT CONDITION best describes this one owner HR-V. Just traded in for a 2019, this vehicle was serviced on a regular basis at Listowel Honda. 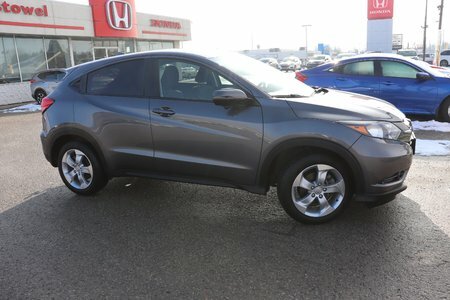 Call today to arrange your test drive. Shouldn't you be driving a HONDA? 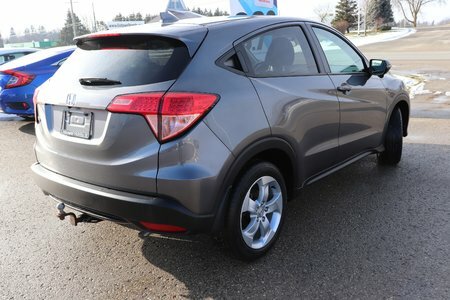 Interested in the 2016 Honda HR-V EX- ONE OWNER- HONDA CERTIFIED ?